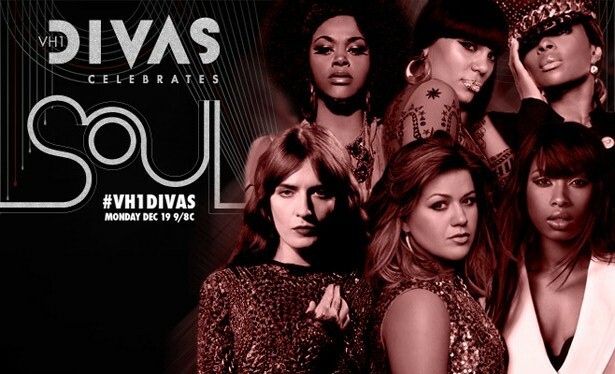 VH1 Divas Celebrates Soul aired Monday, December 19th, and included performances by some of music's best female singers. 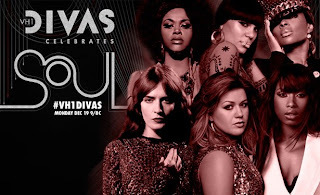 Kelly Clarkson, Mary J. Blige, Jennifer Hudson, Florence Welch, Jessie J, and Jill Scott all headlined the concert. This years show, held in New York, payed tribute to places that helped create soul music. Some of the highlighted cities were Philadelphia, London, Detroit, Memphis, and Chicago. Also included in the show was a tribute to Amy Winehouse, who passed away in July. Looking for a fun way to get friends and family together this holiday season? Try hosting a caroling party! I have come up with four easy steps, and a list of favorite carols for people of all ages, to help you get into the Christmas spirit and make the most of your caroling party. Step 1: Send Christmas themed invitations to friends, family, and children. Arrange for everyone to meet at your house for warm beverages and introductions (in case your guests aren't well acquainted). 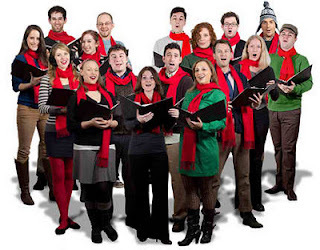 Step 2: Pick the carols you wish you sing (see my suggestions at the bottom) and get the sheet music from OnlineSheetMusic.com. Make sure you print a copy of each song for each guest. People will be more likely to sing if they have the lyrics! Step 3: Head out into your neighborhood, and sing to the lit houses. Step 4: End back at your house, for wine and heavy appetizers. Your guests will have worked up an appetite! ACA -- American Country Awards! The American Country Awards were presented last night live from the MGM Grand in Las Vegas. 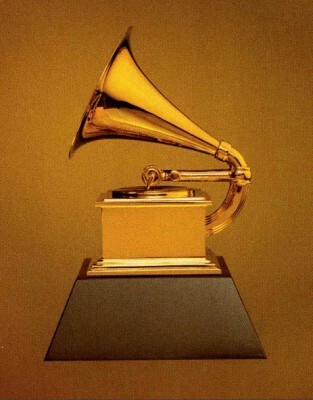 The star-studded event, in which fans vote to determine the winners, was hosted by Trace Adkins and Kristin Chenoweth. Big winners included Jason Aldean, who took home six awards including Artist of the Year, and Carrie Underwood, who nabbed three awards including Female Artist of the Year. Other winners included Blake Shelton, for Music Video of the Year, Lady Antebellum, for Group of Year, and Scotty McCreery for New Artist of the Year. Brad Paisley took home Male Artist of the Year, and Toby Keith was awarded Artist of the Decade.